At mishnóc we sell quality leather wallets and sometimes there is a misconception out there that quality has to cost the earth. With that in mind we put the head down and came up with 3 winning wallets from our range that will put a smile on anyone’s face. All under €25 and all with the mishnóc promise of quality. First up it’s the “Arrow” by Visconti. My personal favourite at the moment. 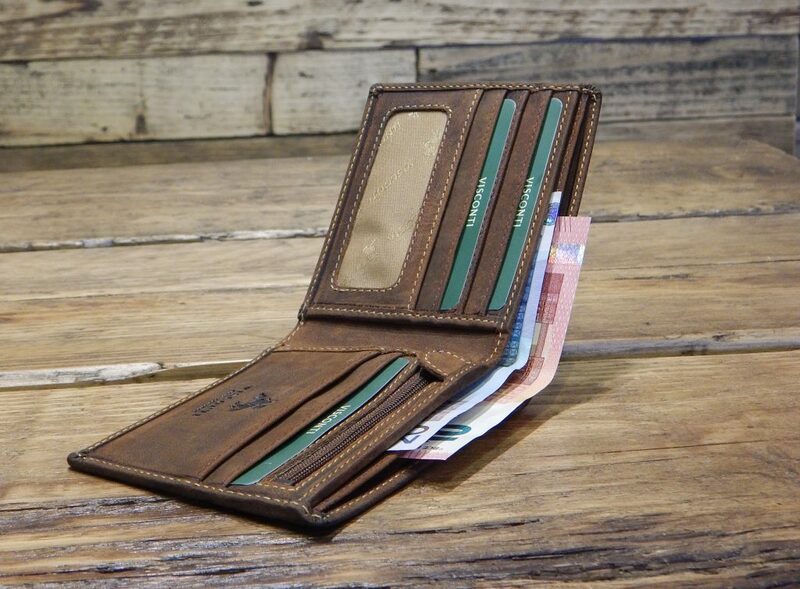 It has enough space for unfolded banknotes and up to 6 cards but remains tidy enough to not be a nuisance in either your front or back pocket. Fantastic value at the moment at just €19.99 here. 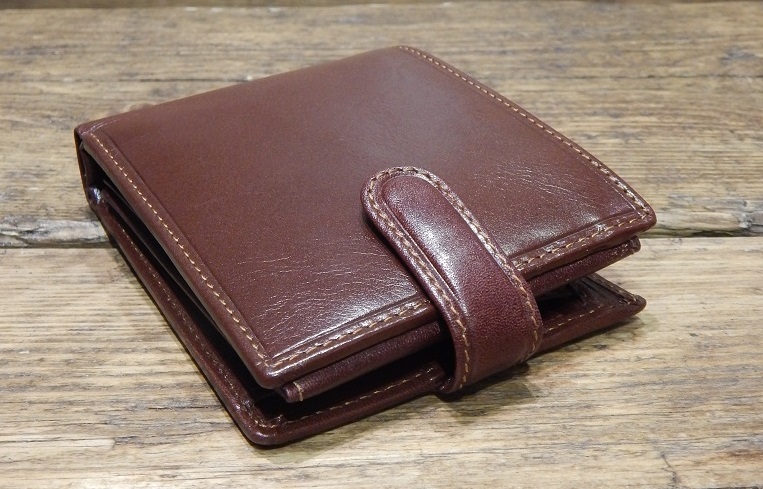 The “Shield” by Visconti is a classic bi-fold option with space for up to 7 cards, 2 unfolded banknote sections and a handy zipped change section. It’s €24.99 here. 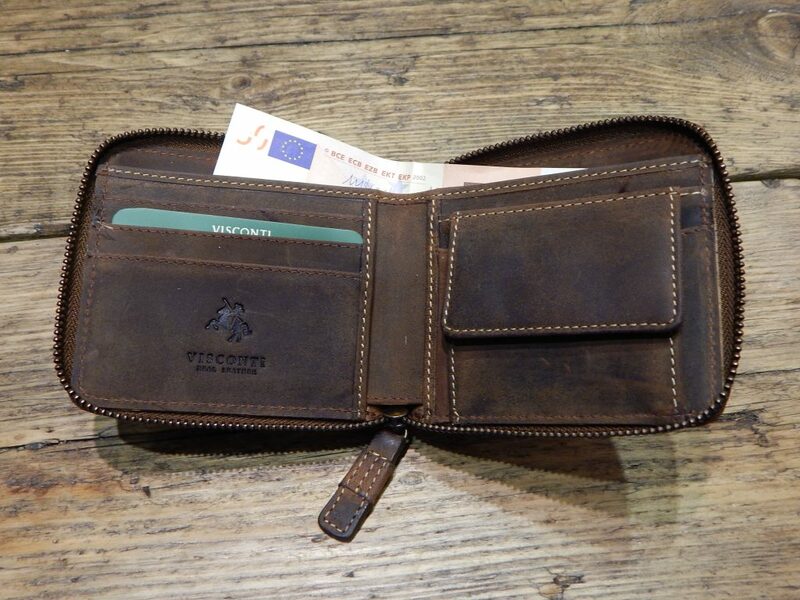 “The “Bullet” oiled leather wallet by Visconti is a Zip around option. 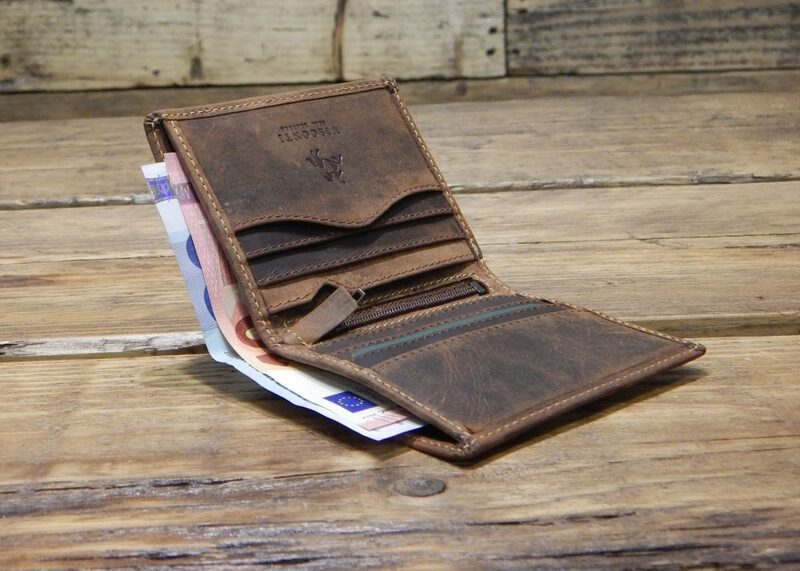 Great for keeping your money where it should be no matter how wild your Saturday night gets. It’s a winner at just €24.99 here. Be sure to check out some other options from our collections here.